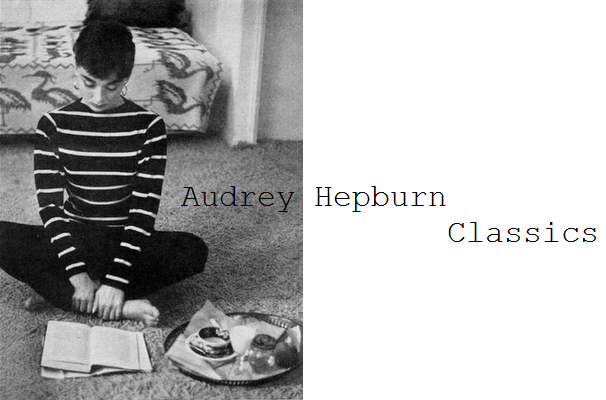 Audrey is remembered for her iconic, classic style, among many other attributes. Her style continues to be a part of today's fashion staples. 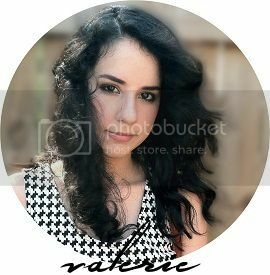 This is one classic look that will never go out of style. 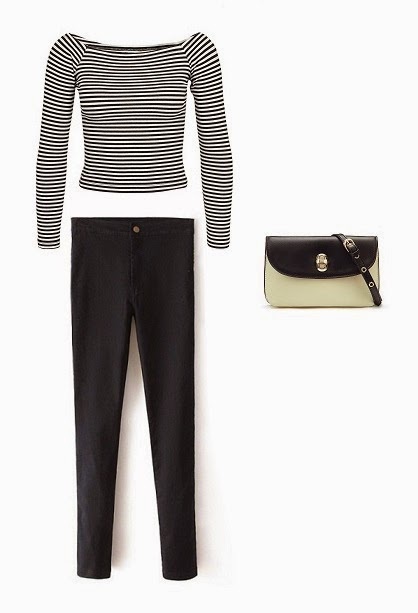 Black and stripes—minimalism at its chicest. Hepburn's color palette was full of solid neutrals. Her effortless style is what makes her so timeless. 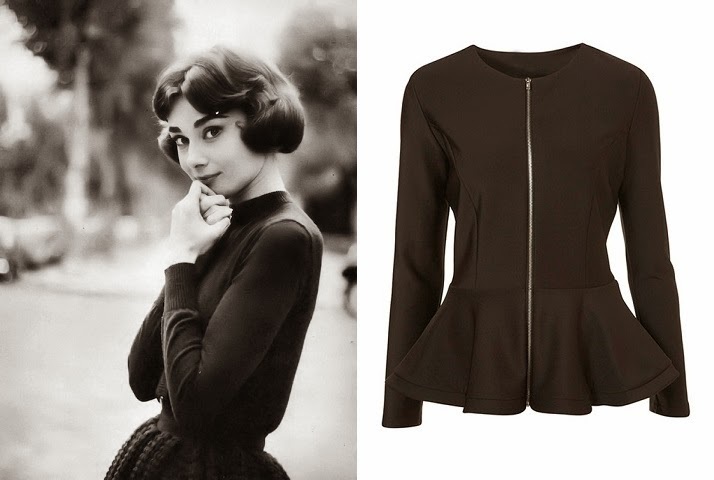 My personal favorite style of Audrey's is her signature high neck pieces. If there's one thing Audrey wore a lot of, it was black. 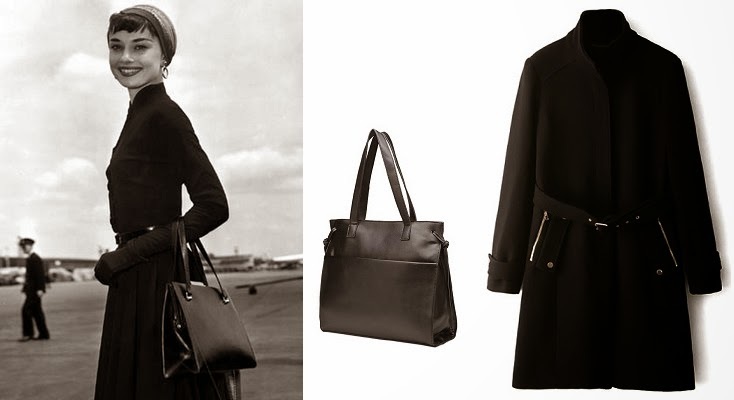 Capture one of her sleek, elegant looks in this belted funnel collar coat and square tote. These pretty pastels inspire grace. 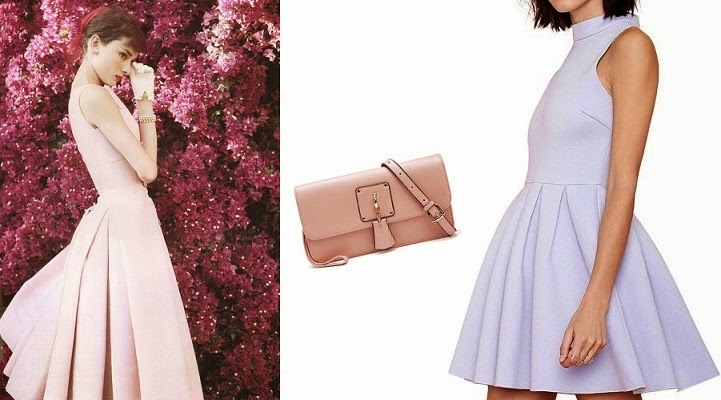 This high neck skater dress and charming clutch mirror Audrey's timeless look.